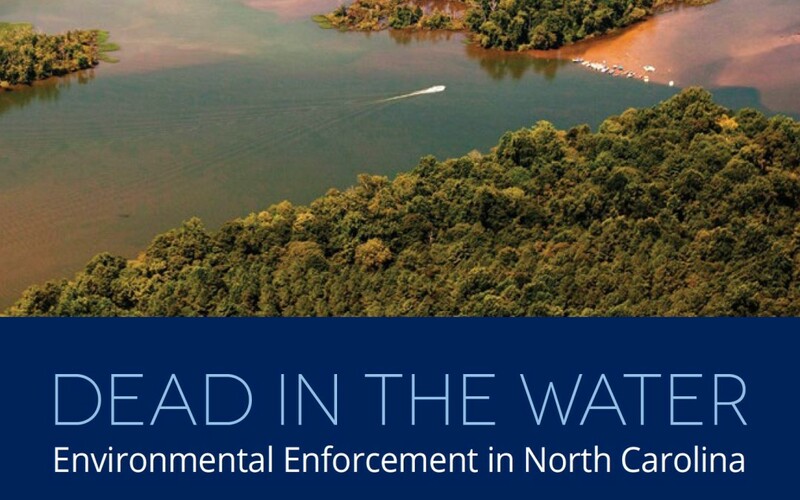 The North Carolina Riverkeepers have released a new report: Dead in the Water: Environmental Enforcement in North Carolina. 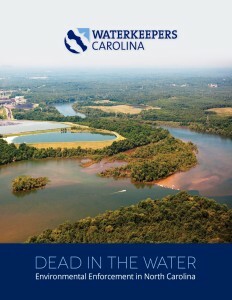 This the first comprehensive report that details the work of Riverkeepers across North Carolina. Our state has a proud history of environmental protection. However, 2016 was a year of vast devastation and increased pollution, from storms, the burgeoning hog and chicken industries, coal ash and other chemicals and abuses. Contributing to the problem were environmental officials who turned a blind eye to the problems and were slow to respond to issues. Combine this with State government that attempted to roll back protections and you have a state where Riverkeepers had to work harder than ever to protect our waters. Read all about their work by clicking here.